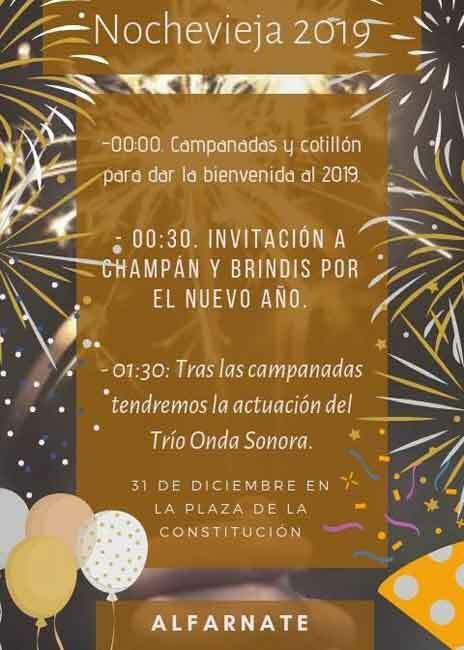 New Year's Eve (Nochevieja) celebrations in the Axarquia. 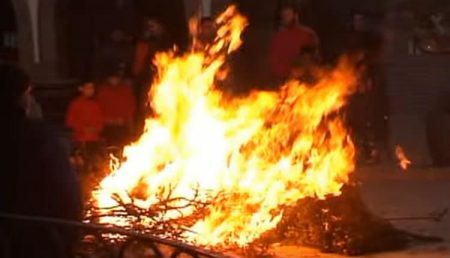 There’s nothing like seeing in the new year on your local plaza in Spain. Live music, a cup of champagne and the fun of gulping down 12 grapes at midnight. 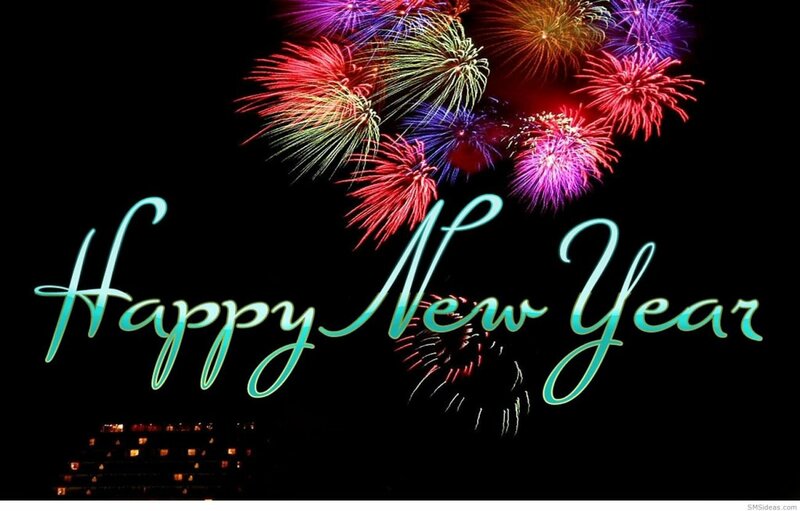 Most towns do organise something but here’s a list of those who have been organised enough to publicise their New Year’s Eve events! 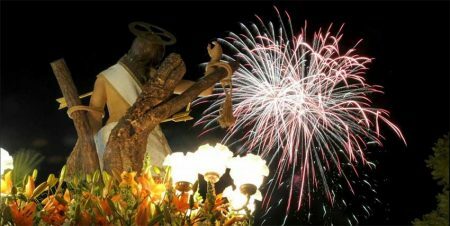 Celebrations start from 11.30 in the Plaza del Ayuntamiento. Toast in the New Year with a glass of Cava and 12 grapes, (try and eat them all by the time the bells chime 12 o-clock – I bet you can’t!). You’ll also be handed a goody bag, so a great one for the whole family. From midnight welcome in the New Year with a toast of Champagne and live music. on the Plaza de la Constitución. 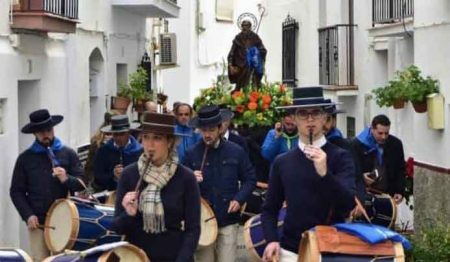 From 11:00 pm on the Plaza de las 3 Culturas, a party with live music plus the traditional grapes and a toast of Cava. 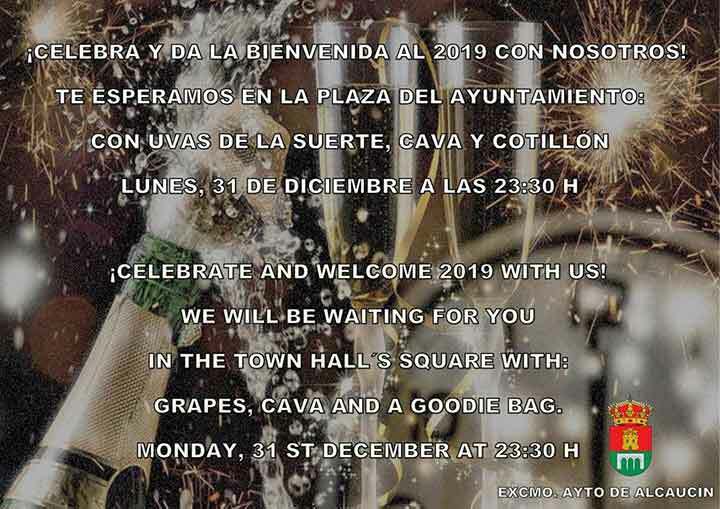 Plaza de la Iglesia, end of year Fiesta with grapes and a toast of Cava. From 11:00 pm at the Balcon de Europa. With fireworks and live music. Fiesta in the Salón de usos Múltiples ‘Blas Infante’ with grapes, toast of champagne and fireworks.